Incredible workouts that are designed to melt away fat, tone lean muscle, and strengthen your core while having a ton of fun! The RZ workout system for women integrates cardio strength training to improve your metabolism, maximize calorie burning during and after the workouts and improves your fitness. Here, we are limitless, we are confident, we are a lifestyle! Classes are filling up fast so make sure to claim your spot today! Sofia Vertiz is down 3 dress sizes! Sofia Vertiz joined us in mid-August 2018. She’s now down 25 pounds. She’s down 9.7% body fat. She focused on planning her meals and making sure she first started with getting adequate protein, favorable carbs, vegetables, fruits and essential fats. She averages 4 days of RZ at our Pinecrest studio. Tell us who referred you? * Pass is valid for 1 class and only for new clients. Only valid for local residents. We pride ourselves on being a female friendly facility in the area providing group training for women only and providing adequate space to ensure a high quality of training and safety. Rz is not a big-box gym where members often walk in anytime and exercise as they please. Classes at Rz are scheduled and well prepared to give you an amazing workout every time. 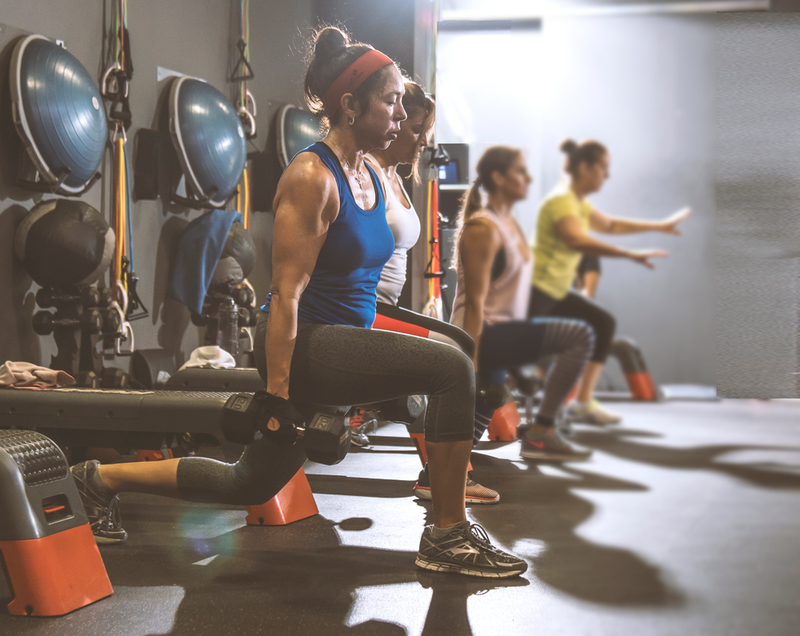 Not only are our expert trainers and amazing members here to support you and encourage you to reach higher, but we also offer accountability programs which uses fitness, nutrition, and mindset training to truly allow you to experience personal breakthroughs. Everyone has their own journey to take on but coming together we will all experience success. Our heart-rate monitored training is designed to keep heart rates in a target zone that stimulates metabolism and increases energy. This is used to give constant visual feedback, which motivates our clients to push themselves or ease off accordingly to achieve personal goals. Our clients burn an estimated 500 or more calories per workout. RZone Fitness was created to empower women who are seeking a more fit life, but who can't find the help and support they need to be successful in traditional, mainstream membership clubs. We help the beginner, intermediate and advanced exerciser accomplish things they never thought possible, while making lifelong friends RZone Fitness' small group classes are designed for women of any age and fitness level. You don’t need to try to keep up with anyone. Just do your best at your own comfort level. We use InBody technology, a painless, non-invasive test that measure fat, muscle and water levels in less than a minute. 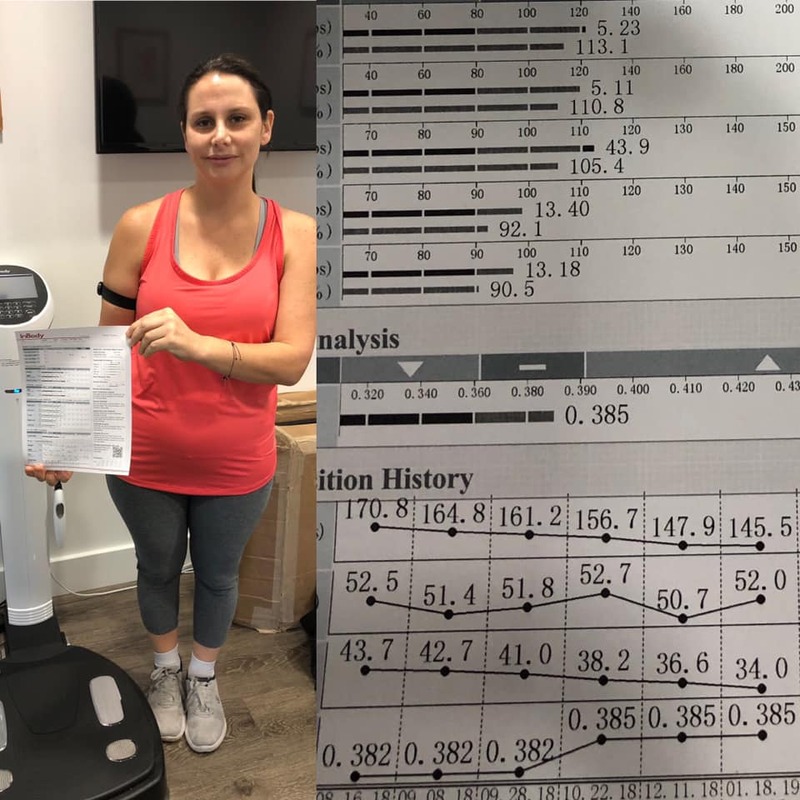 This analysis allows us to tailor your fitness program based on your unique objectives. Come on in and see why RZone Fitness has been helping change lives for 15 YEARS and is the perfect place for you to reach your goals!! Be ready to sweat a little or maybe a lot, follow your trainers guidance and enjoy 50 minutes of heart pumping, life-changing goodness.